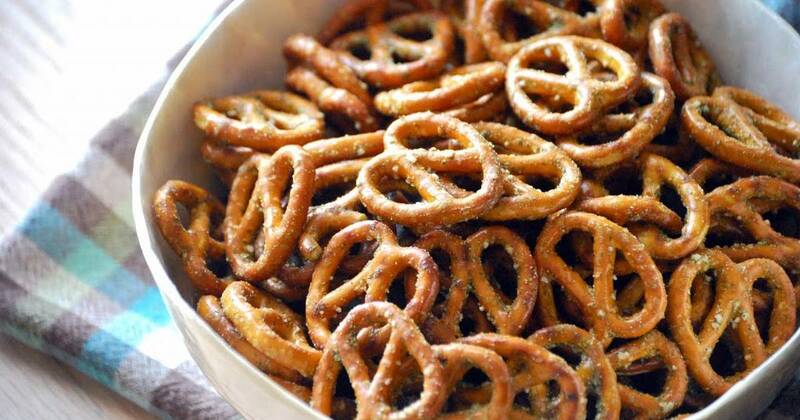 Pretzels have been around forever and make a great, cheap, snack for you and your buddies on game night. But what pairs well with pretzels…? A pilsner will pair great with pretzels; preferably a German pilsner. We personally like sourdough pretzels and our favorite pilsner would to be… Gee… I don’t know… Maybe Warsteiner? WE LOVE WARSTEINER! Warsteiner would make a great pairing for your pretzel snacks. We have had it multiple times and drink it on a regular basis. If you want something a little beefier than pretzels then you should try “Combos”. Hey, it’s good enough for NASCAR. We love a good snack mix. But what kind of beer should you pair with it? According to businessinsider.com a Maibock would be perfect. But which bock style beer should you go with? Our favorite bock is Shiner Bock from Texas U.S.A. It is absolutely phenomenal! Sh8t, we drink Shiner Bock on a regular basis, whether we have snack mix or not. Also, Amber Bock is pretty dope too. We love a good bock. Who doesn’t love a good Bock after a long day at work? Another snack and beer that pair well together is pimento cheese and an ice cold IPA. Okay, okay…. Saying the word “pimento cheese” almost makes me gag but that sh*t is DELICIOUS! Trust me…. Just try some. I never know what to pair with pimento cheese but it’s delicious and easy; your buddies can just dip some cracker in It and you’re good to go (I like Ritz crackers) but pimento cheese has a bit of an acquired taste. Kind of like it’s beer pairing. I mean; honestly? Who TF doesn’t like an IPA?! They’re amazing (we actually brew some on our own. It’s for personal use… Sorry.) Anyway, businessinsider.com stated that “Hoppy ales like IPAs are notoriously finicky when matched with food.” Which most people already know because IPA’s are so funky tasting. BUT! They claim that pimento cheese is a good pair, and we’re inclined to believe them because we’ve had both and it seems like those two funky flavors would, of course, be made for each other.